Swan Huntley grew up in La Jolla, California, and studied creative writing at colleges in Florida and New York. She earned her MFA from Columbia University and has received fellowships from the MacDowell Colony and the Ragdale Foundation. She lives in California and Hawaii. Her second novel is The Goddesses. 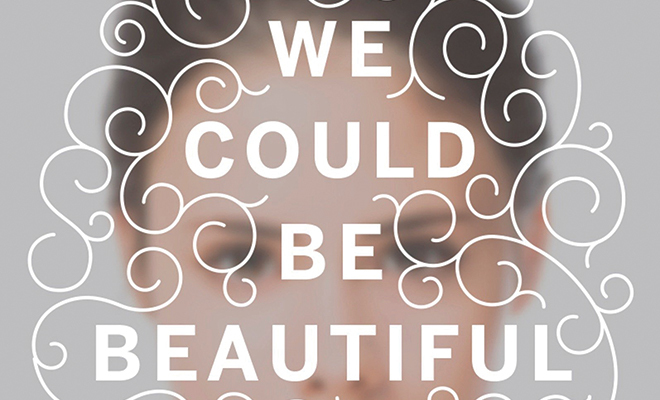 We Could Be Beautiful is Swan Huntley’s debut novel about Catherine West’s dysfunctional family. 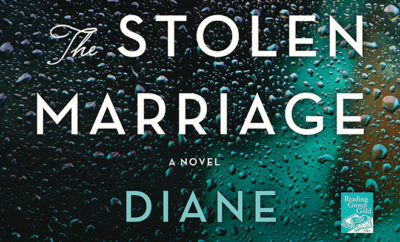 As Catherine tries to discover more about her new boyfriend, William, and why her mother doesn’t want to discuss him, the psychological thriller slowly develops into a page turner. Forty-three-year-old Catherine West is a good person who lives a “perfect” life. Spoiled, bratty and oblivious, she spends her days with her masseuse, Dan, and shopping. She wants a family. She is rich. She has $80,000 from her trust fund deposited in her account every month. She owns her West Village apartment. Her apartment is sleek, white and fashionably bare. She owns a small business. She has a wardrobe she replaces all the time. She is toned enough and pretty enough. She tips generously. She pays her housekeeper on time and well. The reader will not pity Catherine; Catherine herself says she shouldn’t be pitied. She knows that she is privileged. Nevertheless, she feels incomplete. She always has, even as a child. She collects art, and when she meets William Stockton at the Gala for Contemporary Folk Art, she is immediately attracted to him. Stockton is a tall, stunning, square-jawed man with gentle eyes and elegant gray hair. They discover that they have never met, but their families were friends with each other many years ago. Stockton gets Catherine’s phone number and calls her a few days later. They go for a walk to the park; he brought his dachshund with him, and Catherine is impressed by how wonderful he is with the children who stop to pet Herman. The two get to know each other better. Stockton is so charismatic that Catherine can’t help but fall, and fall hard. Yet she is curious to know more about the man and his family from years past. Catherine takes her mother, Elizabeth, out to lunch at Elizabeth’s favorite Italian restaurant, Da Castelli. When Catherine brings up William Stockton’s name and asks Elizabeth if she remembers him, Elizabeth shuts down and refuses to talk to Catherine about him except to say he was a bad boy who broke one of her favorite vases. Elizabeth is beginning to suffer from Alzheimer’s and is sometimes difficult to deal with. Catherine backs off, believing that this is just another part of her mother’s illness. Catherine has problems with her sister Caroline, too. Caroline has always envied Catherine; at least, Catherine believes this to be true. She has always pushed Caroline away because she was so needy. Caroline knows that her mother doesn’t really like her. Both rejections make Caroline more clingy. She is determined to make both her mother and sister like her. As the novel progresses, Caroline becomes the one who really has her life together. While Caroline becomes stronger, Catherine’s life slowly begins to disintegrate. Elizabeth’s refusal to warm to William troubles Catherine. Still, she goes ahead planning her wedding to him while her business falls apart. 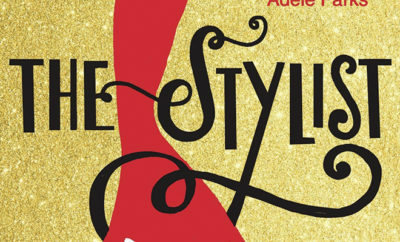 Even though Vera, her indifferent employee, warns her that things don’t look well, Catherine refuses to act to save her business, an upscale stationery store called Leaf. Catherine’s excuse is that she is too busy planning her wedding. 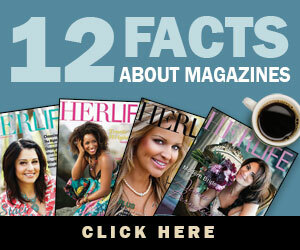 Some of the funniest observations occur with the wedding planner and the details involved in planning a classy wedding. William continues to support Catherine and tell her everything will be all right. It bothers Catherine that William is strangely quiet about his past and offers little insight into his childhood or youth. She begins to investigate on her own. When Catherine discovers her mother’s journal, she tries to contacts Mae, a nanny from her childhood. The threads of the novel begin to fall into place after Mae’s revelation. She begins to understand her mother’s antipathy to William. She knows what she must do. In a striking climax scene, the main points are resolved, but you won’t be able to predict Huntley’s ending. 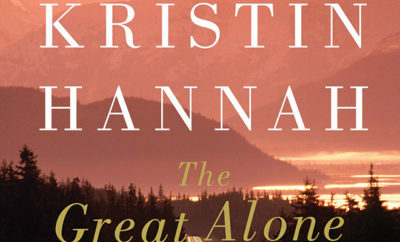 Much of the novel is centered on the dynamics among Catherine, her mother and her sister. Huntley has carefully crafted a novel that pokes fun at the upper one percent. Catherine and Caroline are able to resolve their differences by the end of the novel. Her relationship with her mother is more complex since it involves William and her Alzheimer’s.